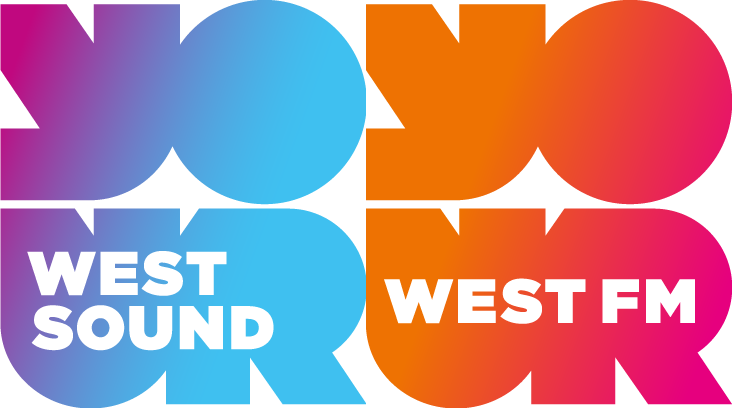 West Sound and West FM have been a part of everyday life in Ayrshire for almost 34 years and have been delivering our listeners the most compelling and relevant local content possible. Through our two distinct brands – West FM and West Sound – we reflect the lives of listeners in the area both young and not-so-young! We’re passionate about music, so listeners can enjoy the biggest songs of the moment from artists like Ed Sheeran, Olly Murs and Calvin Harris on West FM, and The Greatest Hits from legends like Elton John, Rod Stewart and Queen on West Sound. Whether it’s the latest traffic and travel news, the biggest news stories or local information we lead the way – and not just on air. We’re truly multi-platform, with listeners of all ages engaging across online, social media, mobile and of course at home, in the car and at work on traditional radios. We are an essential part of life in our local areas, playing the music our listeners love to hear, reflecting the life they lead where they live it. Our parent company Bauer Media is one of the World’s largest and most successful privately owned media companies. Bauer operations span four continents and 16 countries. In the UK, we have more than 60 stations – both local and national – reaching in excess of 16 million people weekly. We have developed exciting cross platform businesses around much loved brands Kiss, Magic, Kerrang! and heat and we are the UK’s leading commercial digital broadcaster with 9 of the 10 biggest commercial digital stations. At the beginning of 2014 we were delighted to acquire the Absolute Radio business in the UK and even more pleased to see that it has recently achieved its highest ever audience share.